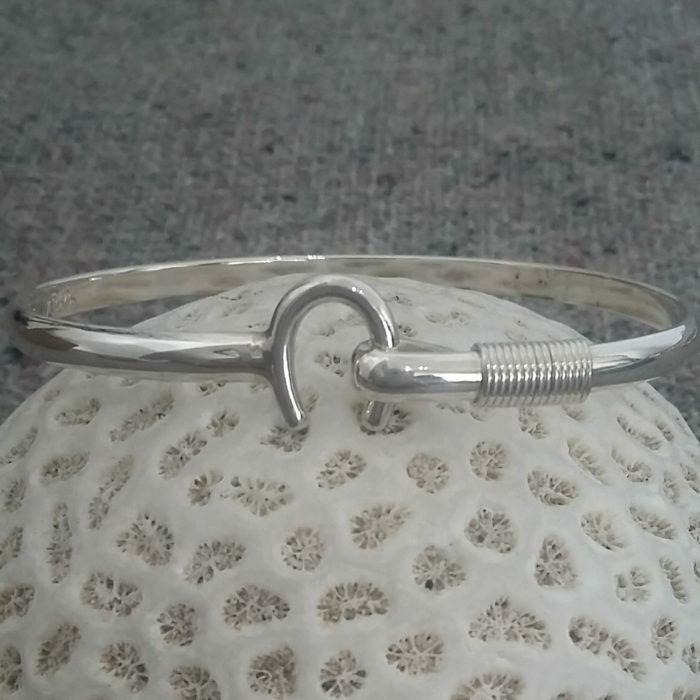 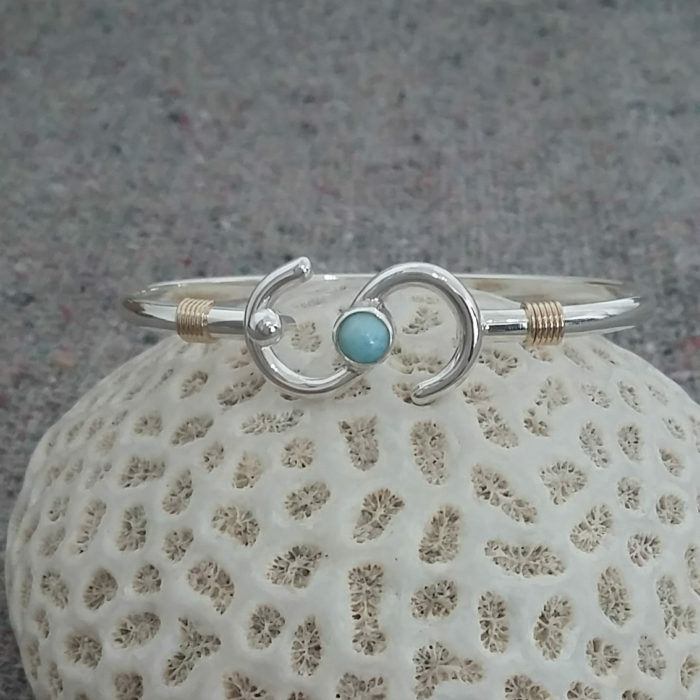 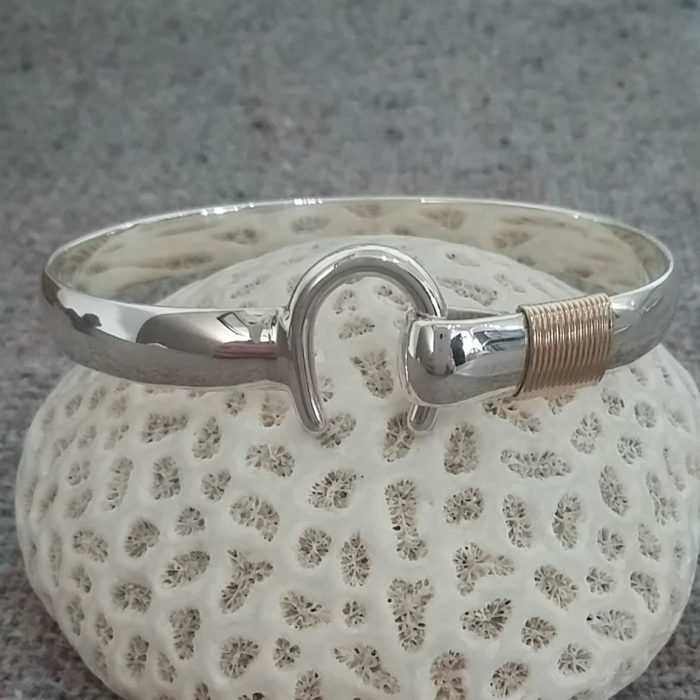 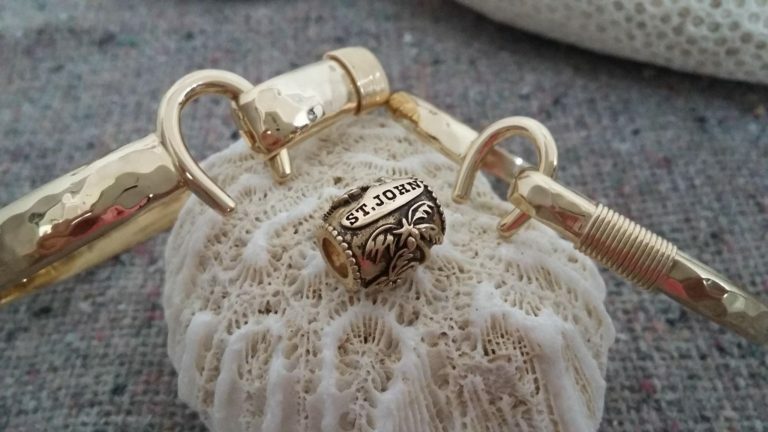 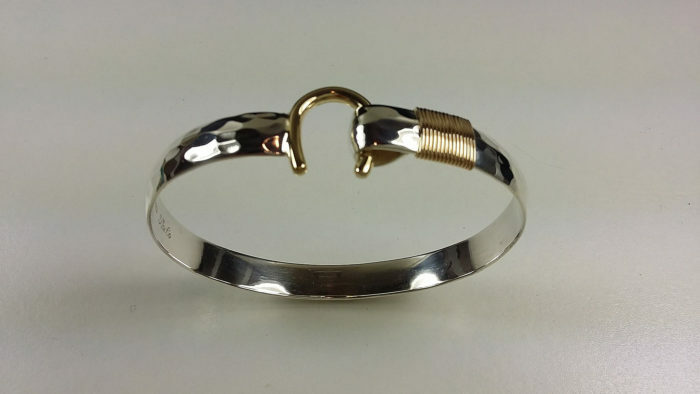 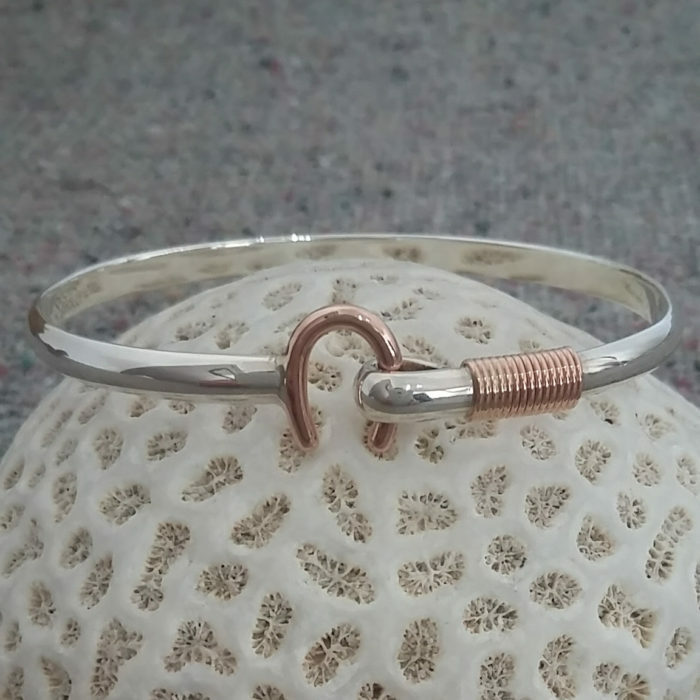 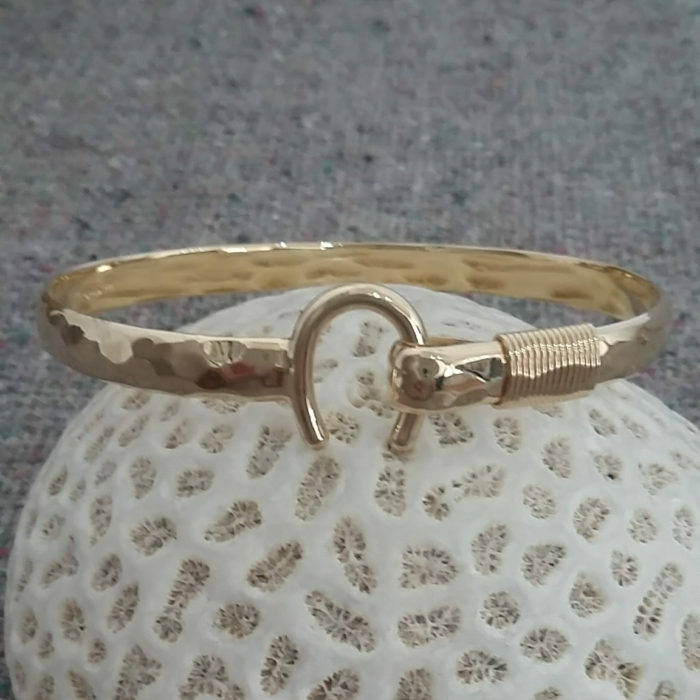 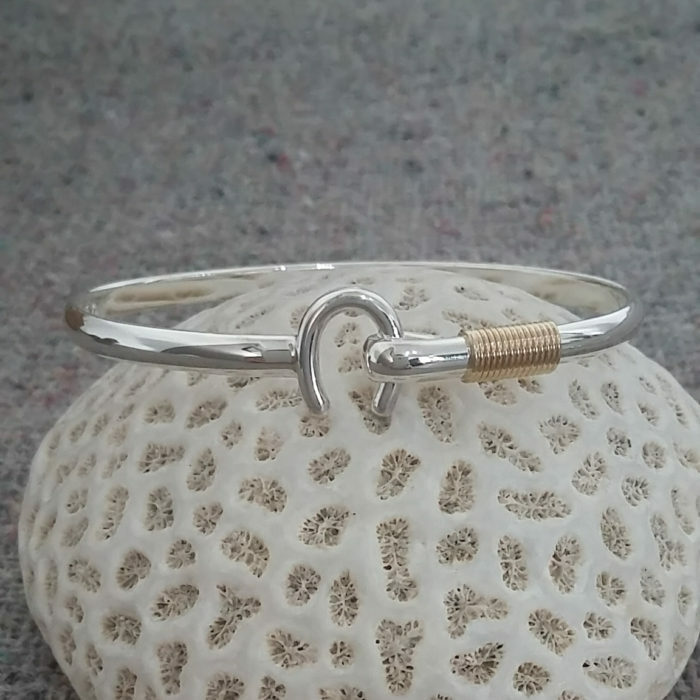 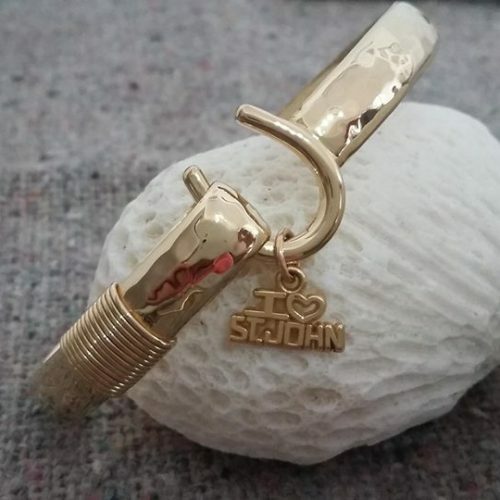 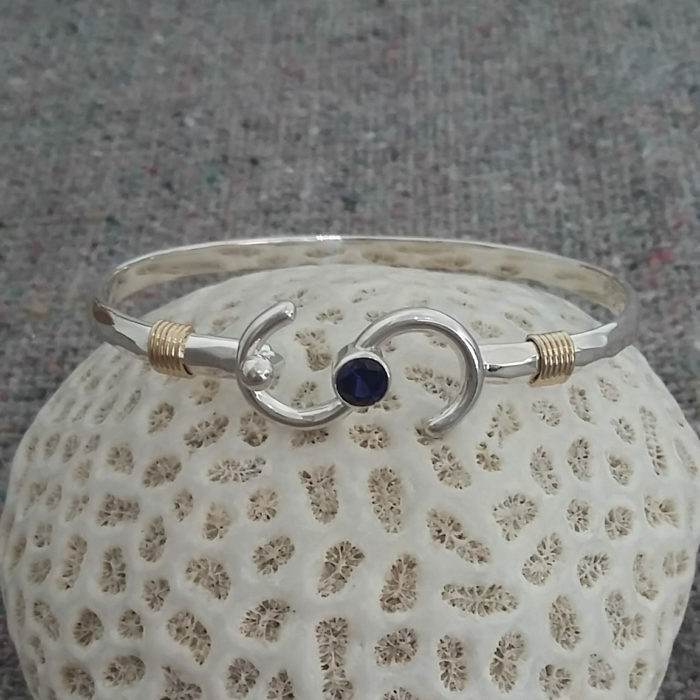 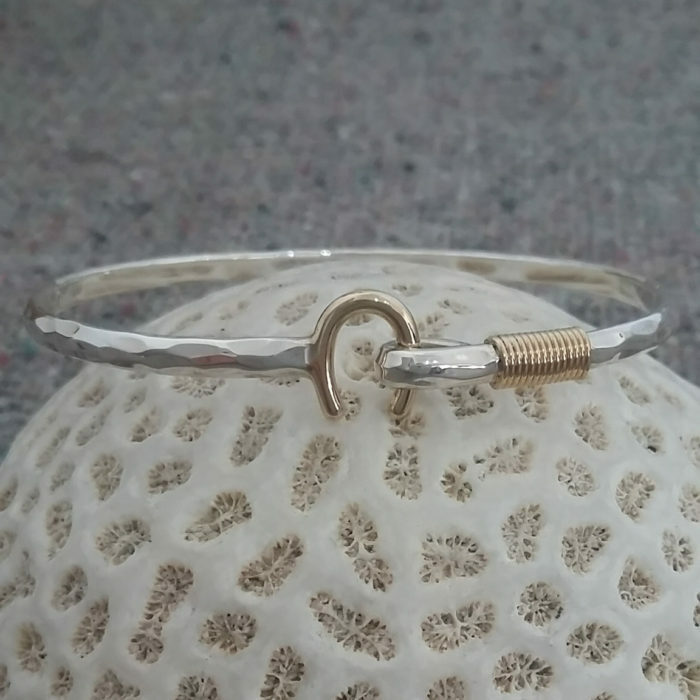 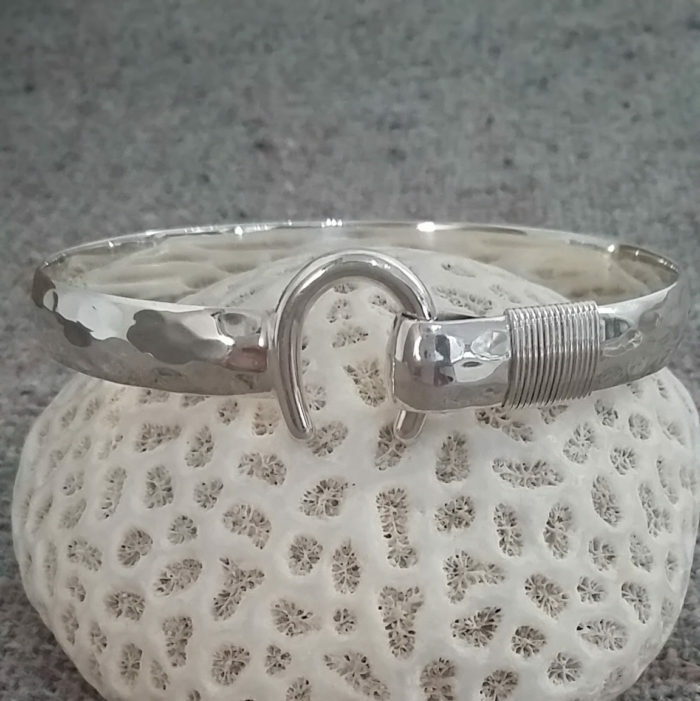 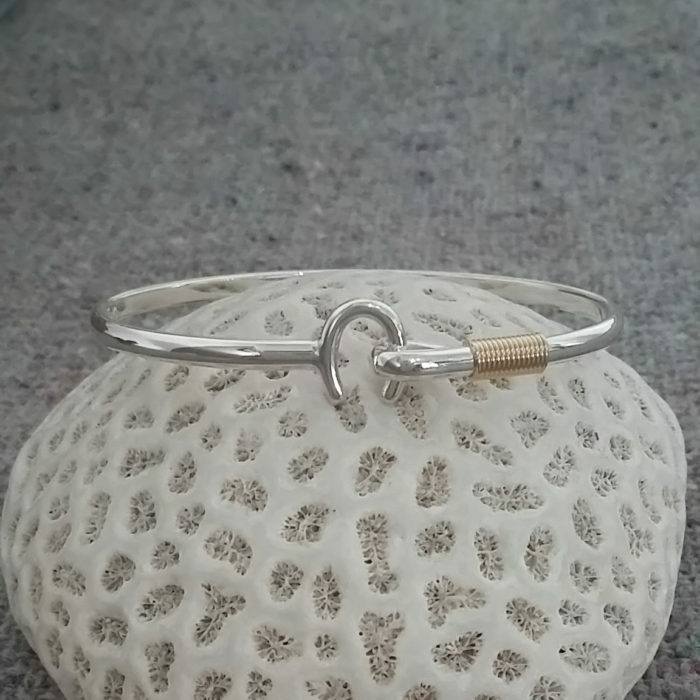 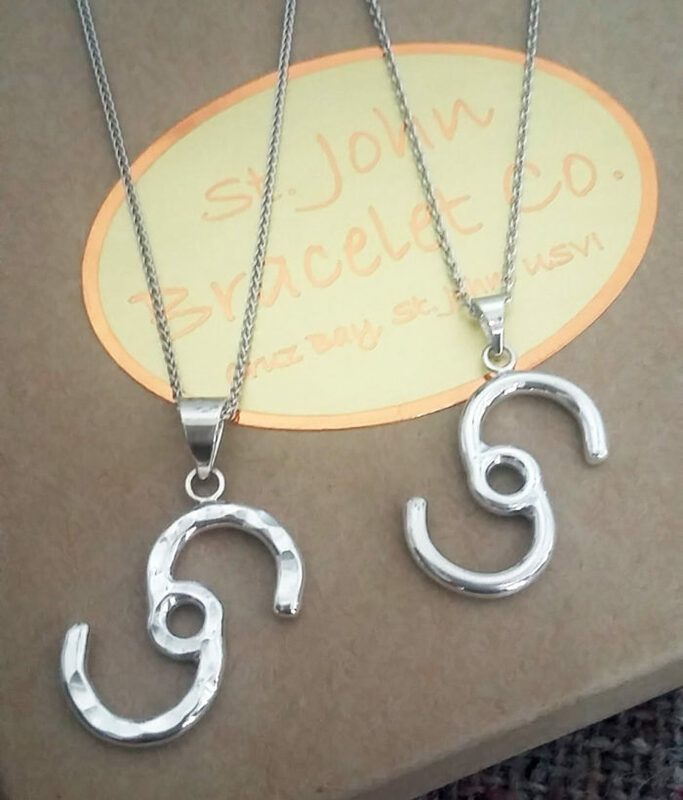 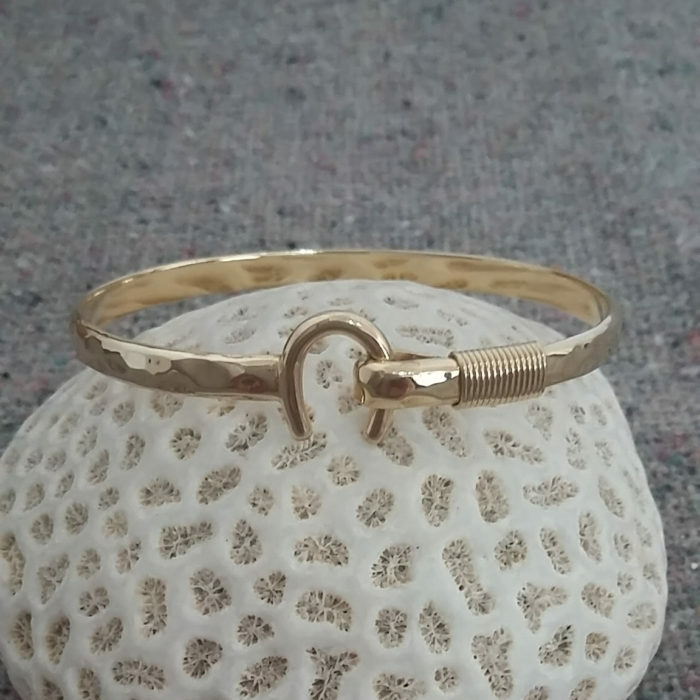 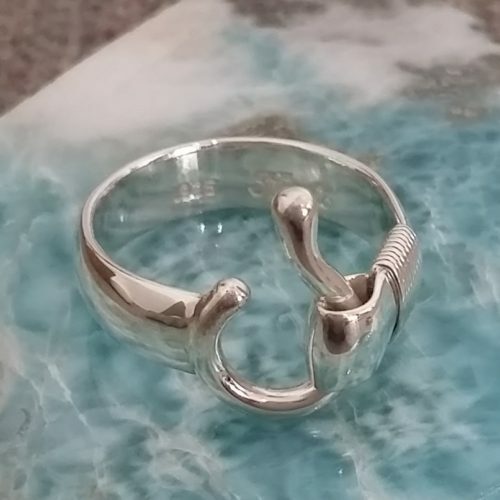 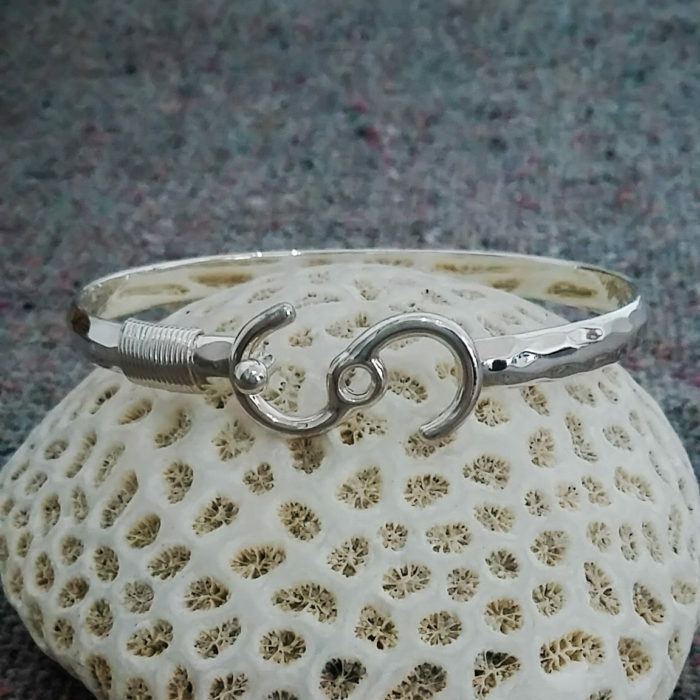 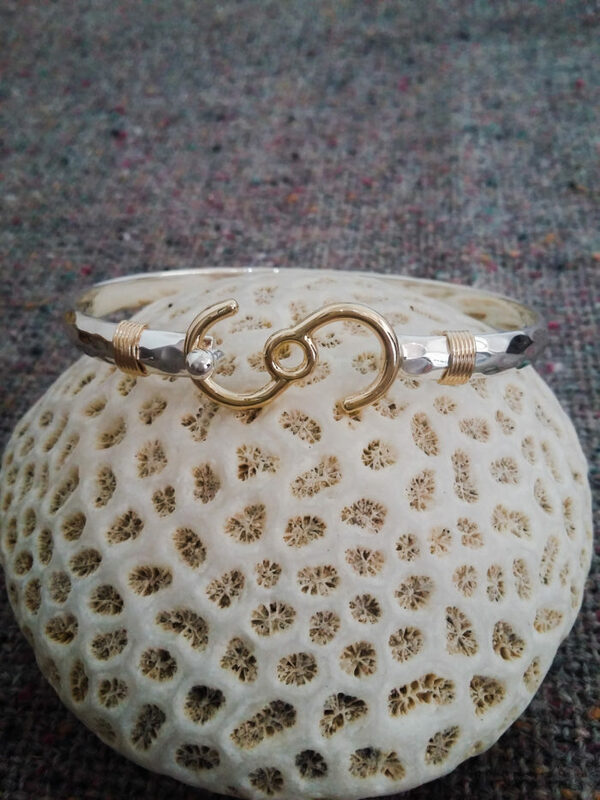 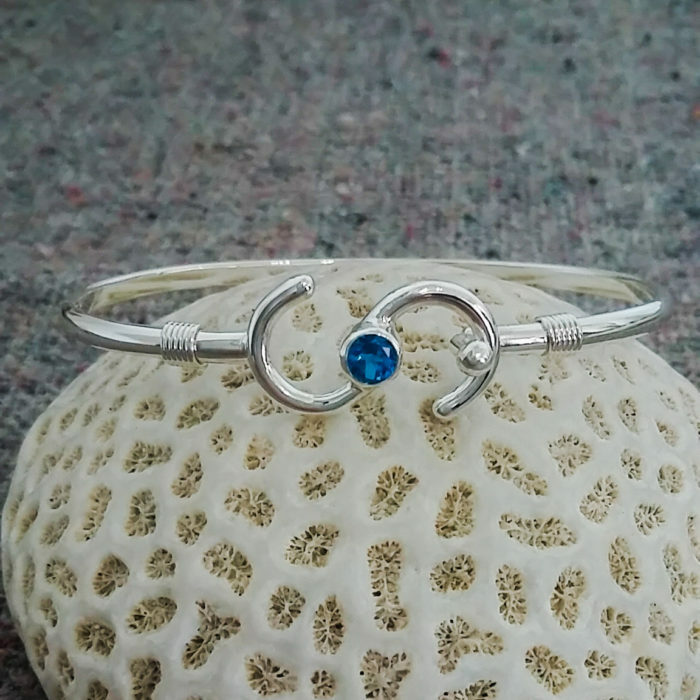 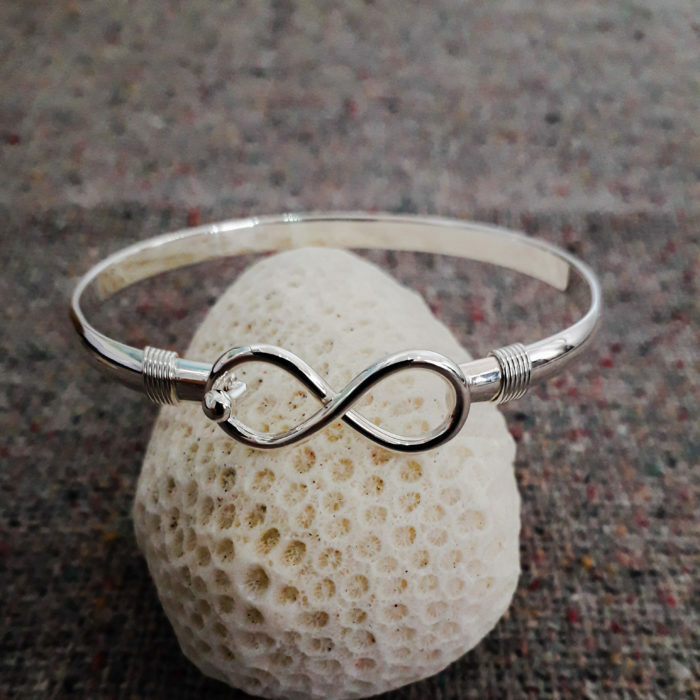 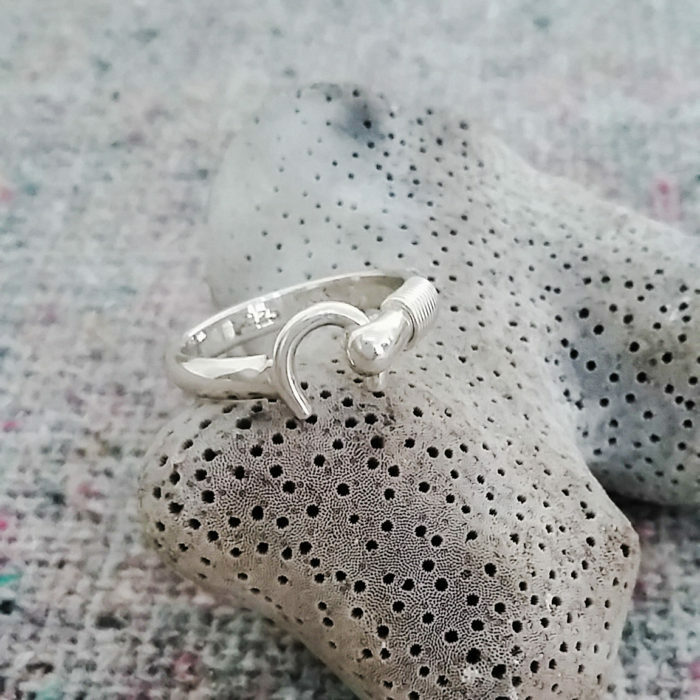 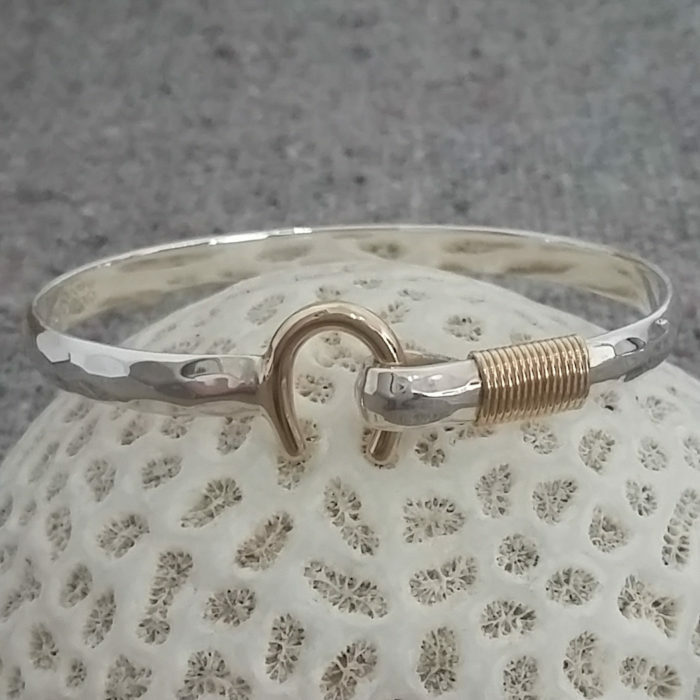 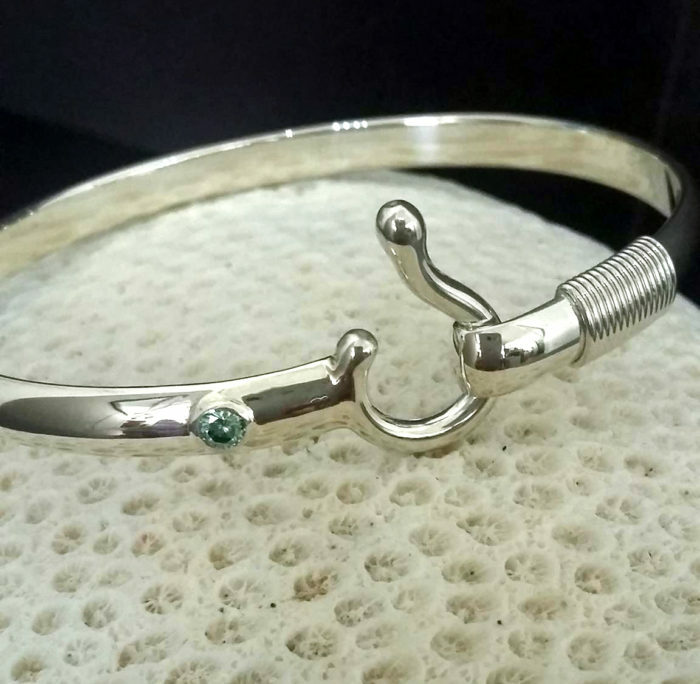 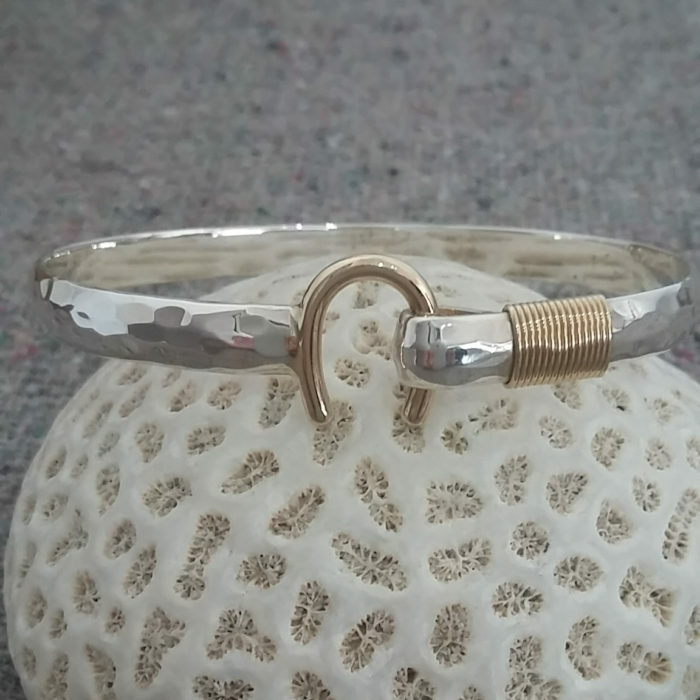 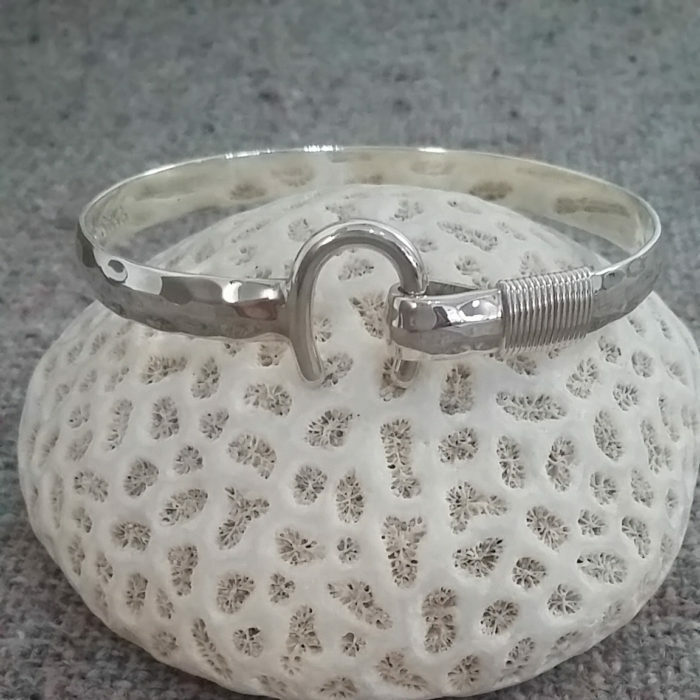 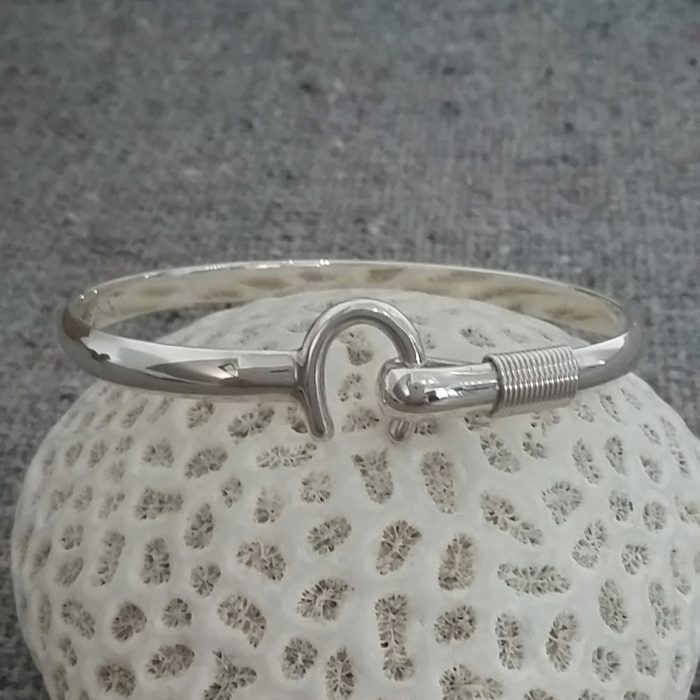 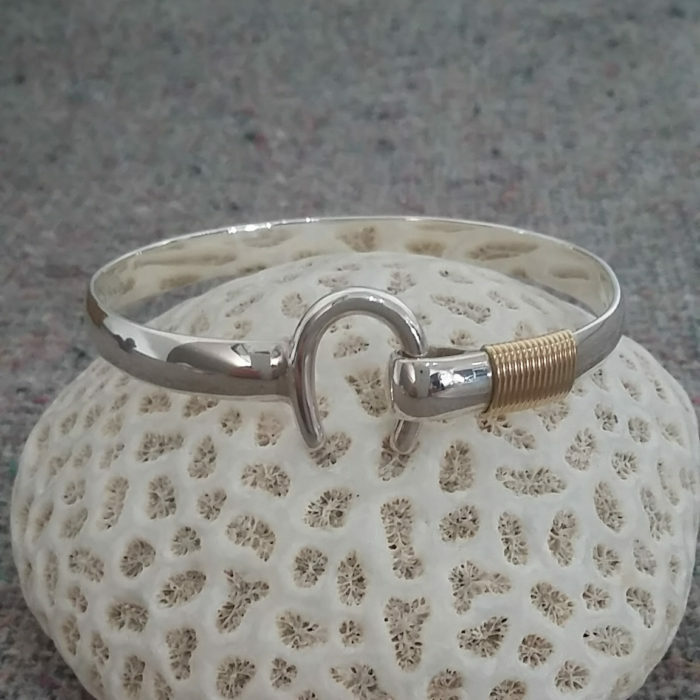 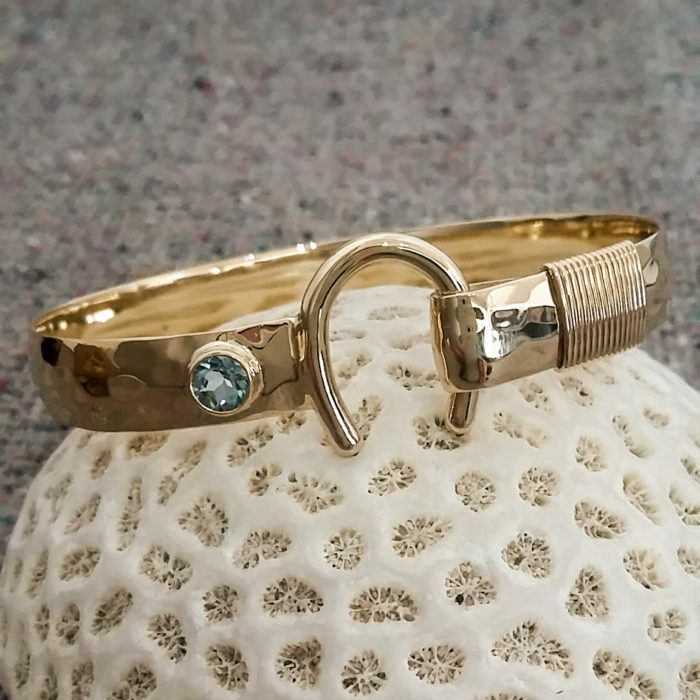 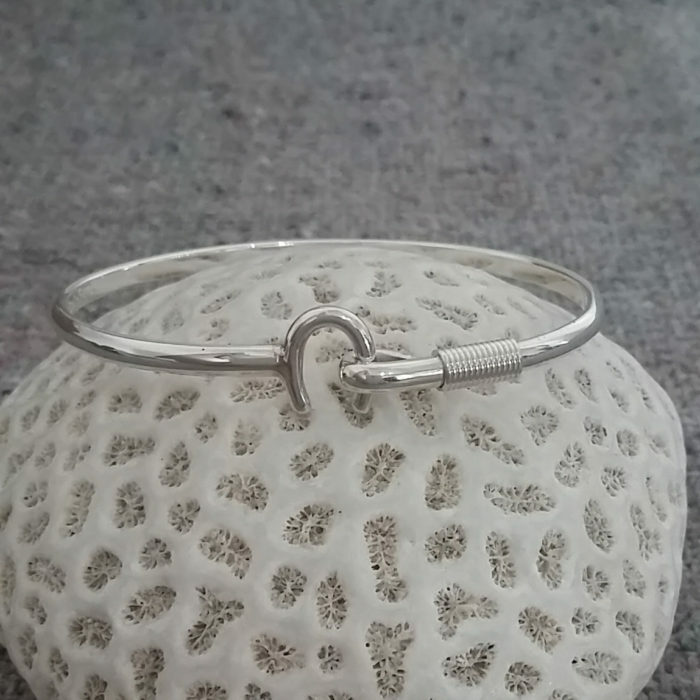 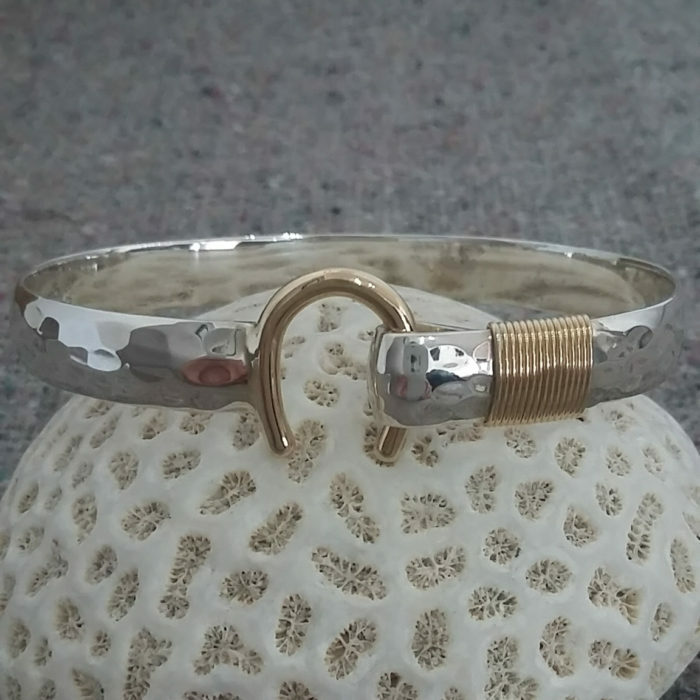 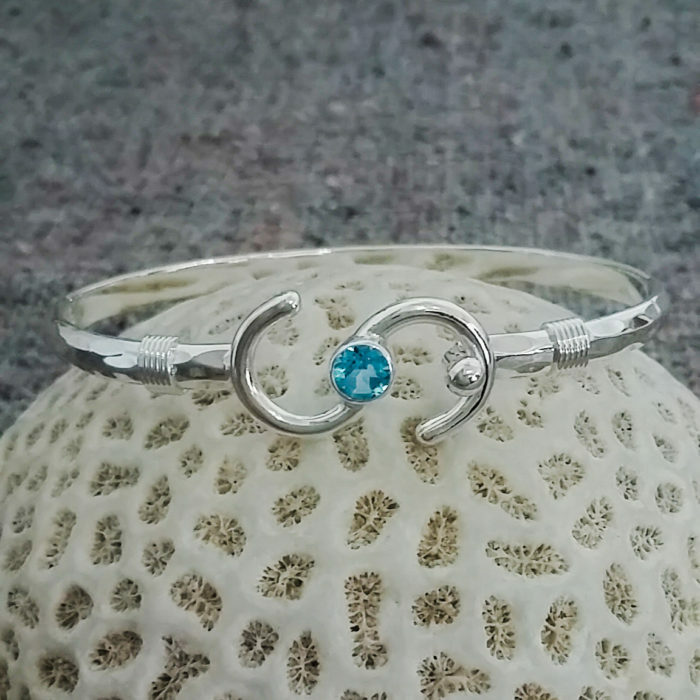 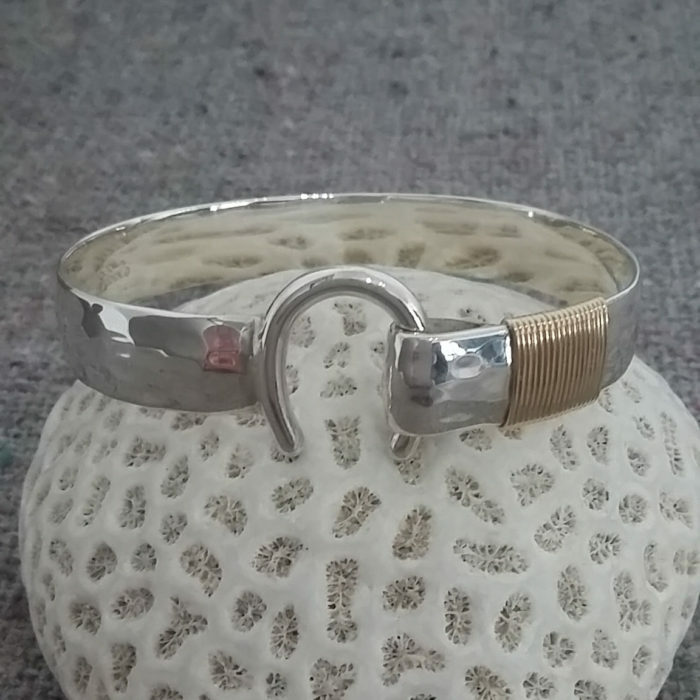 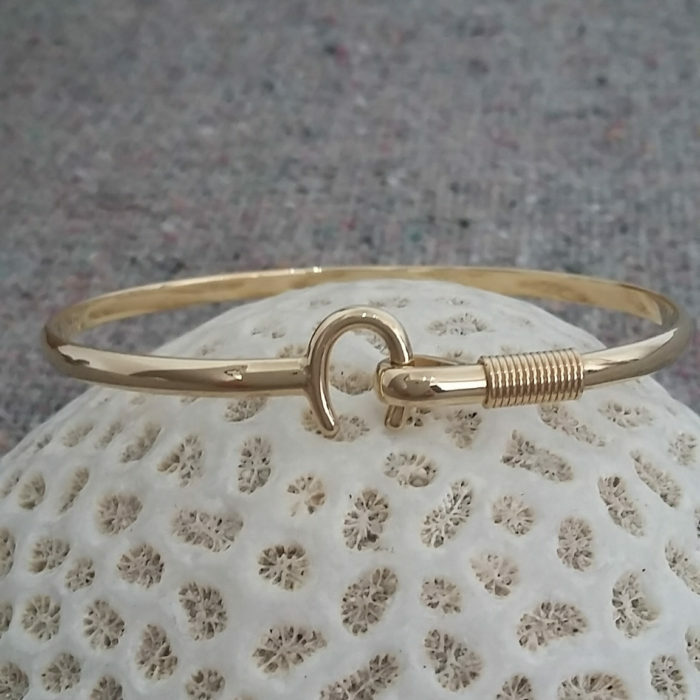 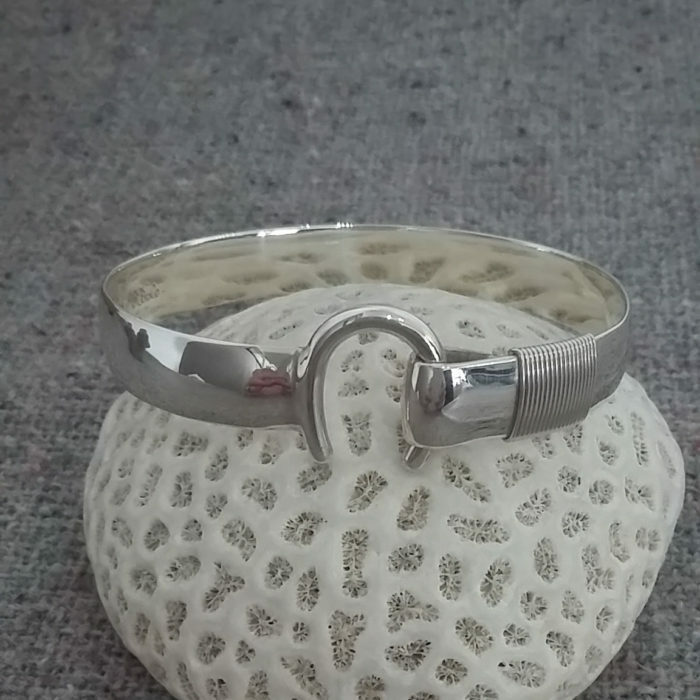 Since 2003, St. John Bracelet Company is a St. John favorite for island bracelets, hook bracelets as well as all island jewelry from the virgin islands. 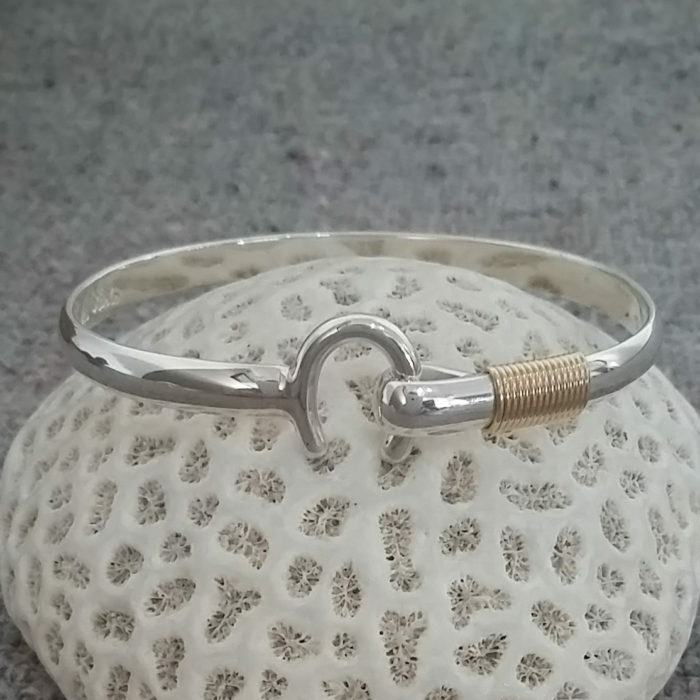 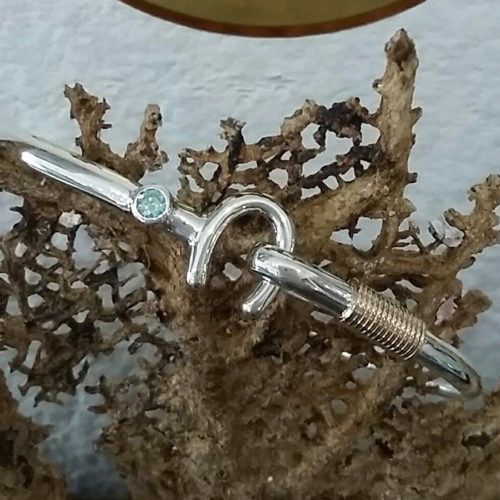 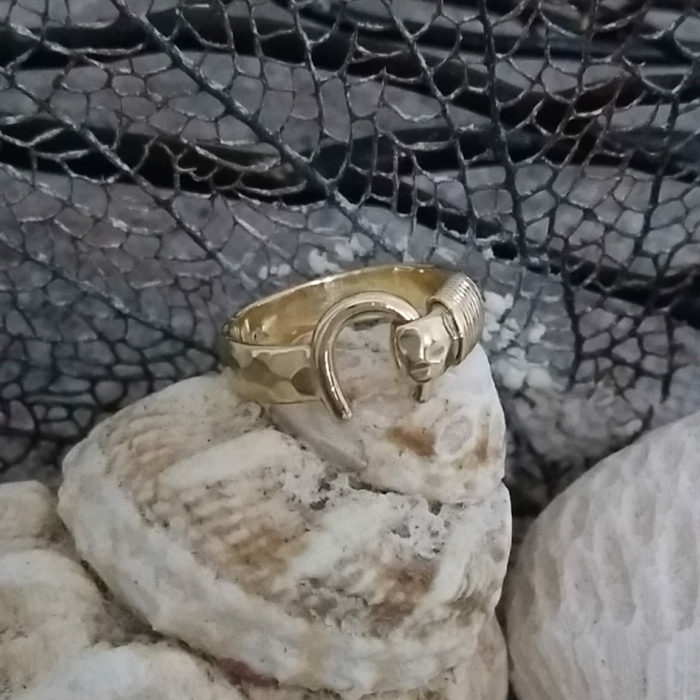 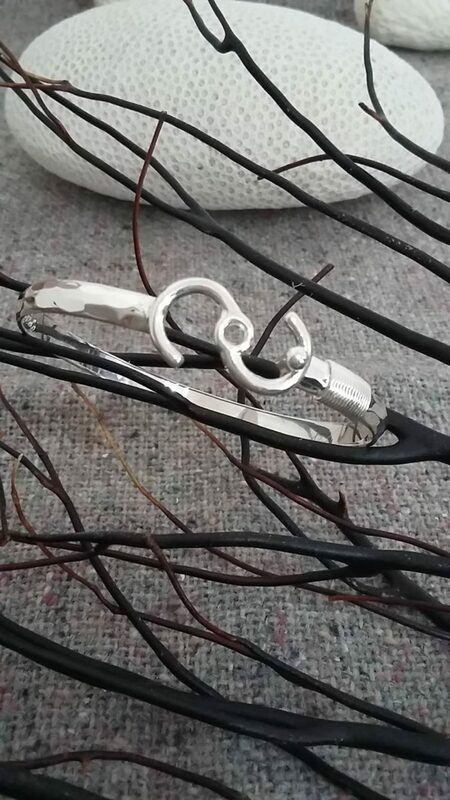 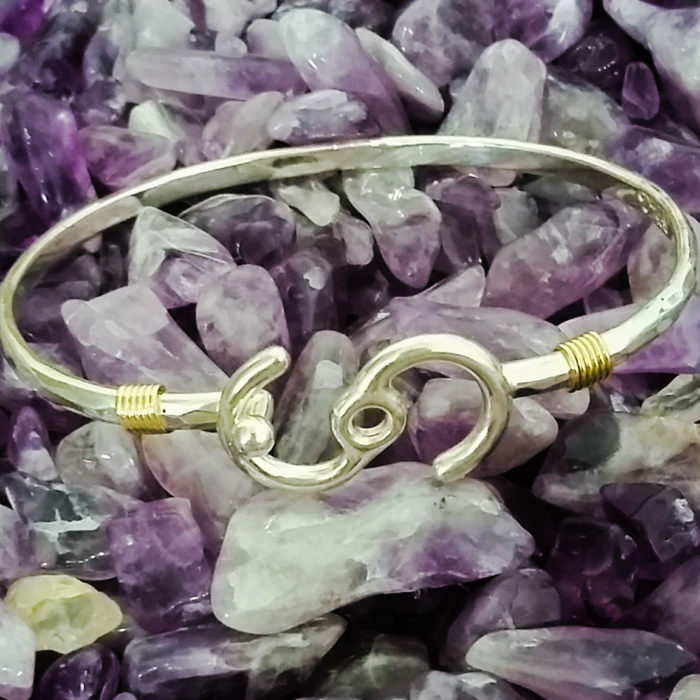 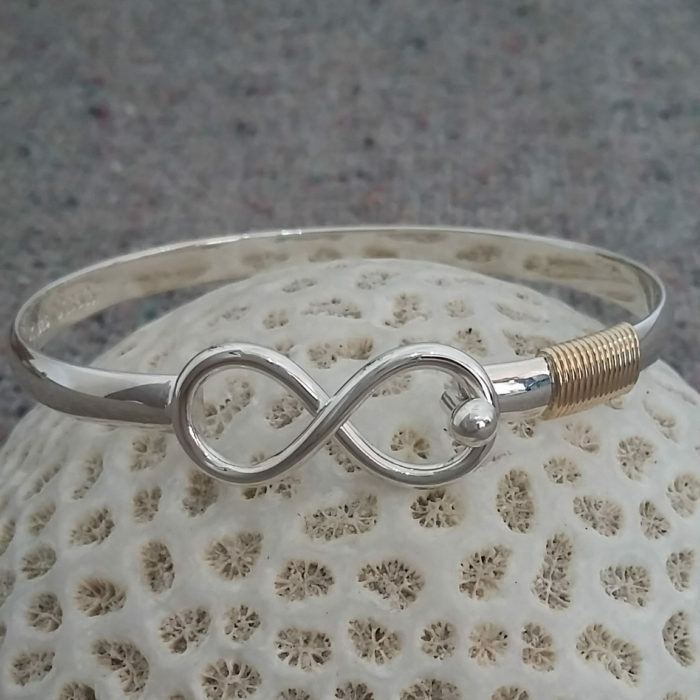 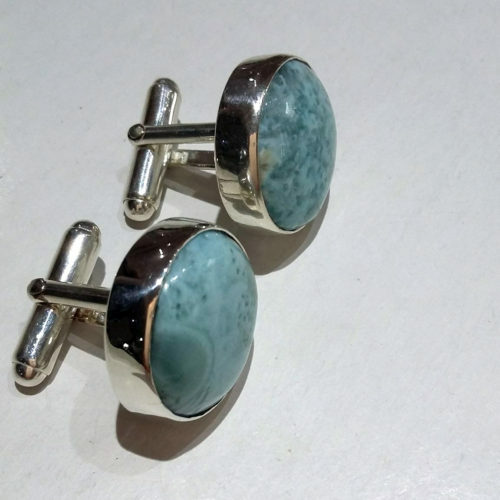 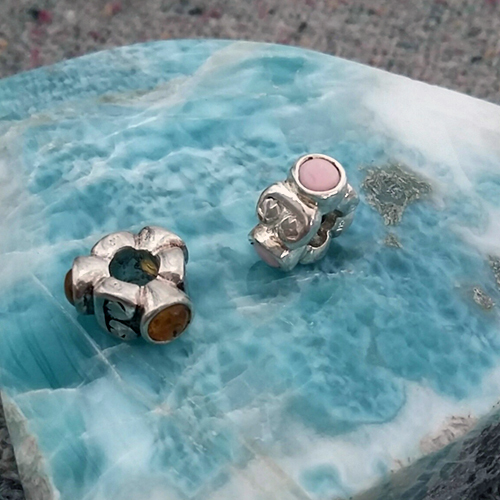 With our workshop on the premise, we sell and service many pieces of island jewelry. 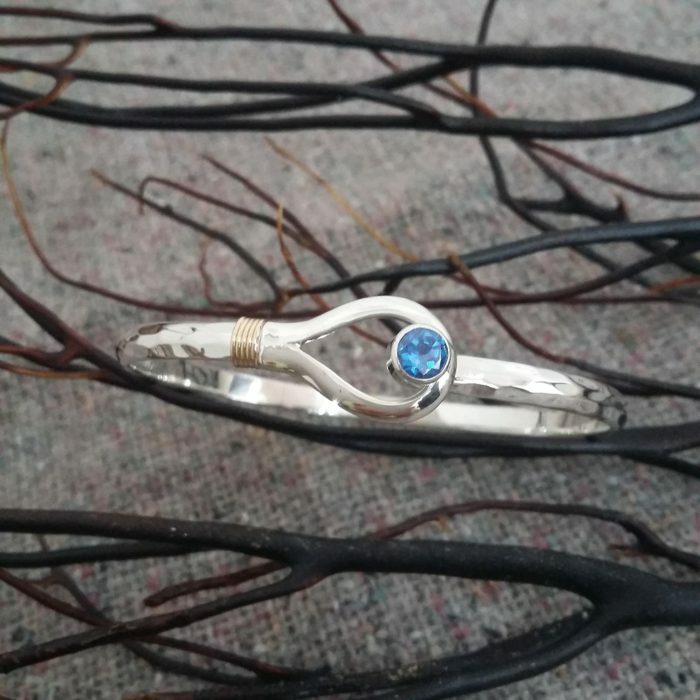 We are located just a short walk from the ferry terminal, we are centrally located in the heart of Cruz Bay.